Is your dread of writing holding you back from your next career move? 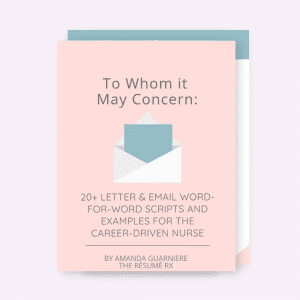 Stop letting job opportunities and application deadlines pass you by because you just don’t know how to write about yourself in a way that has everyone hiring you, promoting you, and accepting you. READY FOR A PLUG-AND-PLAY SOLUTION? If you were to hire me (or anyone!) to write each of these letters for you, it would easily cost over $400. yes I want the word-for-word scripts! 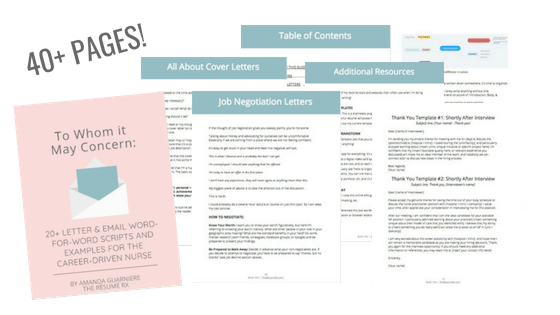 I’m your nurse practitioner next door, and my mission is to empower you to master the résumé and job navigation skills needed to put your passions on paper and land the career of your dreams. You’ll find me working in the ER at night and running after my toddler twins during most days. 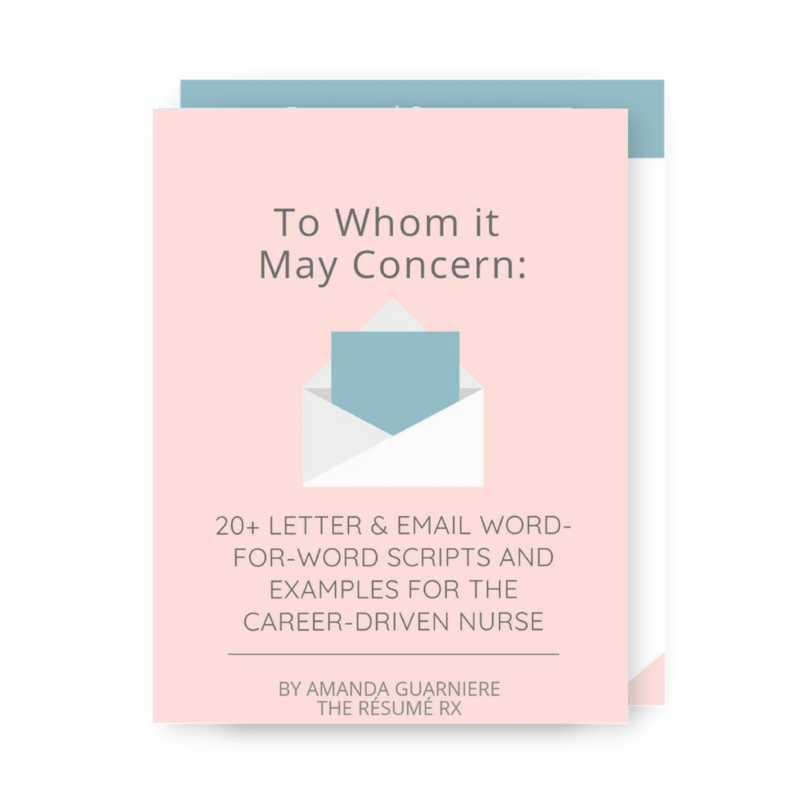 When I’m not working or mom-ing, I’m putting my heart and soul into my work here at The Résumé Rx. 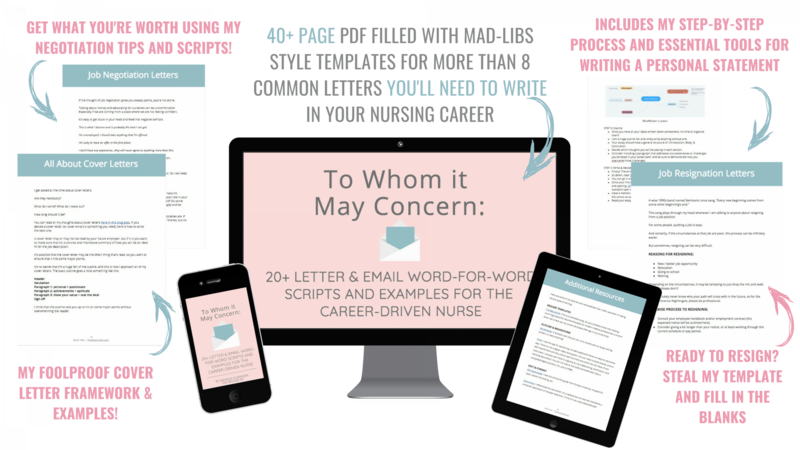 Whether it’s through custom résumé writing, template design, tip/trick writing, or mentorship I’m here to help you crush your career goals. DON’T LET YOUR NEXT BIG GOAL PASS YOU BY! 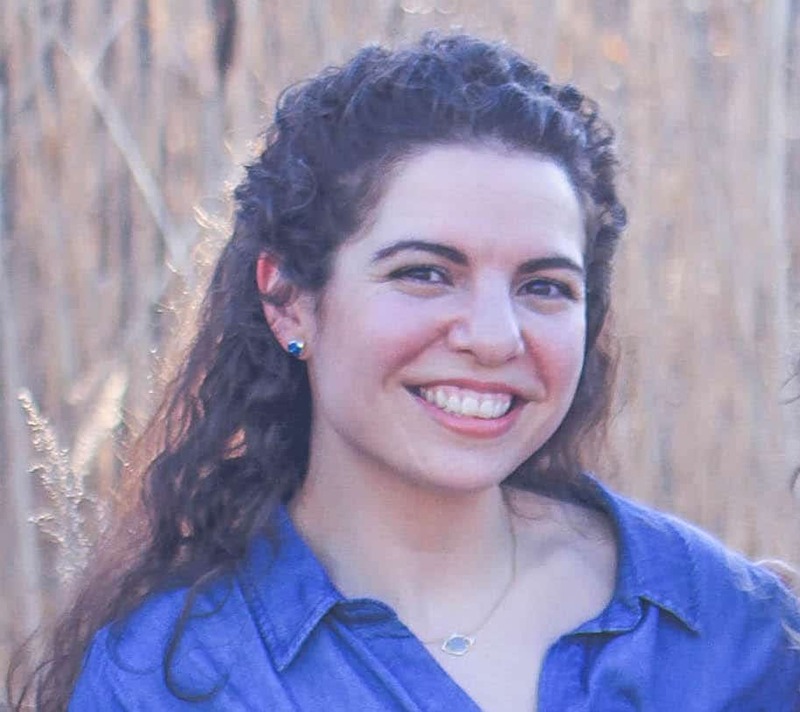 LET ME SHOW YOU HOW TO WRITE WITH EASE, CONFIDENCE, AND EXCITEMENT!